Today I have a very special guest. This young woman is smart and funny. She has a true heart and a generous spirit. She also happens to be my niece. Needless to say, I have a good measure of her character. Ladies and gentlemen, boys and girls, I present newly published author, Rose Killion. Congratulations, Rose, on the release of The Faeries of Halloween! Tell us about the book. 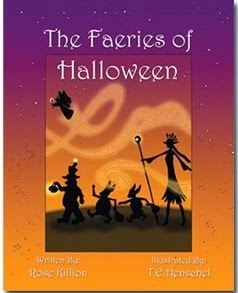 The Faeries of Halloween is a picture book for children of all ages. It tells the story of how Maria and her brother Peter first hear about the legend of the Faeries of Halloween. They must decide if they are willing to donate their Halloween candy to a good cause in exchange for a surprise gift. I was never a fan of the amount of candy my young children would come home with after Trick-or-Treating on Halloween. When we moved to Northern California, we met a family that trades their candy for a present on Halloween through the Halloween Fairy. We tried it that year and the kids were more excited about their gift than missing the candy. I wanted to spread the word about this fantastic new tradition and the story was born. As this book took shape, you ended up collaborating with your brother. How did that idea come together? 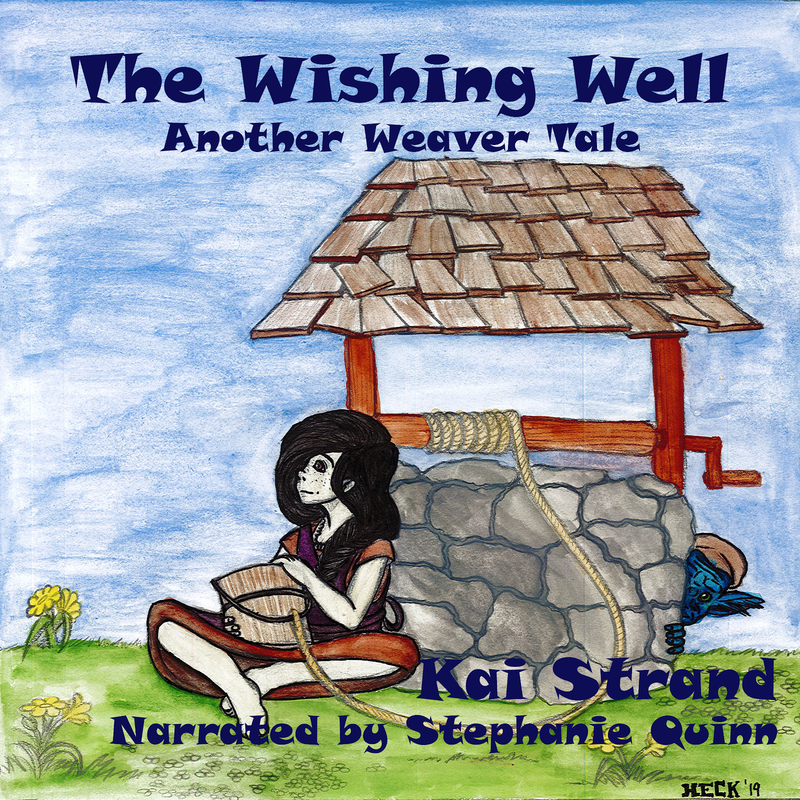 I had sent the story to a few local publishing houses that were not interested in picture books at the time. I expressed my frustration to my brother, Thomas Henschel. He confided to me that he was starting up a publishing company and would love to have my book be his first published work. Thomas is also a very talented artist and did all the illustrations for The Faeries of Halloween! I’m a very proud aunt! You guys are amazing. Tell us a little about you, Rose. I live in beautiful wine country, east of San Francisco, California, with my two spirited children and supportive husband. I have taught preschool through early elementary school children, and currently homeschool our two kids. Our son was diagnosed with Type 1 Diabetes at the age of nine. I have since been inspired to find new ways to help him enjoy normal childhood activities without risking his health. The Faeries of Halloween is a new tradition that not only helps him, but other families struggling to keep their children healthy, without having to take away the joy of trick-or-treating. I have always had a love of writing and have graduated from the Institute of Children’s Literature. The Faeries of Halloween is my first published book. But it won’t be my last! Where can we purchase The Faeries of Halloween? Thanks for visiting today, Rose. Best of luck to you and your new book. Thank you Kai. It was my pleasure! !